Enriched Classicsoffer readers accessible editions of great works of literature enhanced by helpful notes and commentary. Each book includes educational tools alongside the text, enabling students and readers alike to gain a deeper and more developed understanding of the writer and their work. A classic novel set on the solemn moors of northern England, Wuthering Heights is the unforgettable story of Heathcliff and Catherine, whose doomed love torments them in a tempest of madness, vengeance, and redemption. 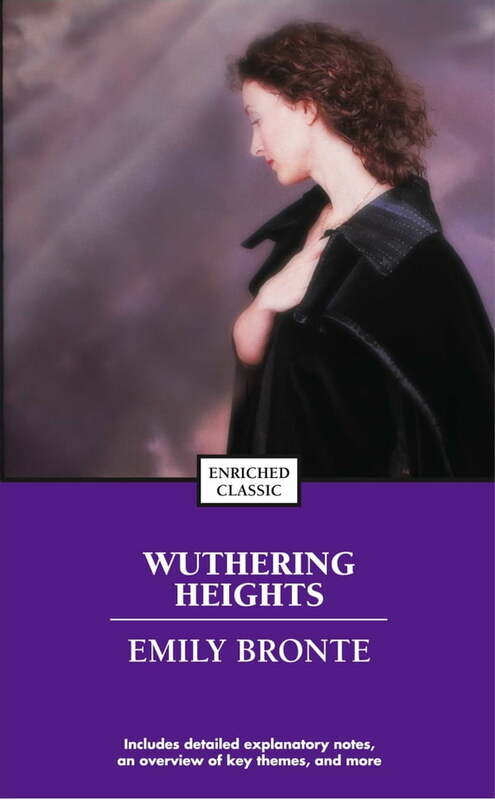 Wuthering Heights is a masterpiece that remains as compelling today as it was when it was first published in 1847. Enriched Classicsenhance your engagement by introducing and explaining the historical and cultural significance of the work, the author’s personal history, and what impact this book had on subsequent scholarship. Each book includes discussion questions that help clarify and reinforce major themes and reading recommendations for further research.